It is no surprise that John is at it again! Recently selected as a 2017-2018 Service Learning Fellow, John will soon become a recognized campus leader in service-learning pedagogy and community engagement. Kicking off in May, the annual UGA Service-Learning Fellows Program is a year-long faculty development program that provides an opportunity for selected faculty members to integrate service-learning into their teaching. 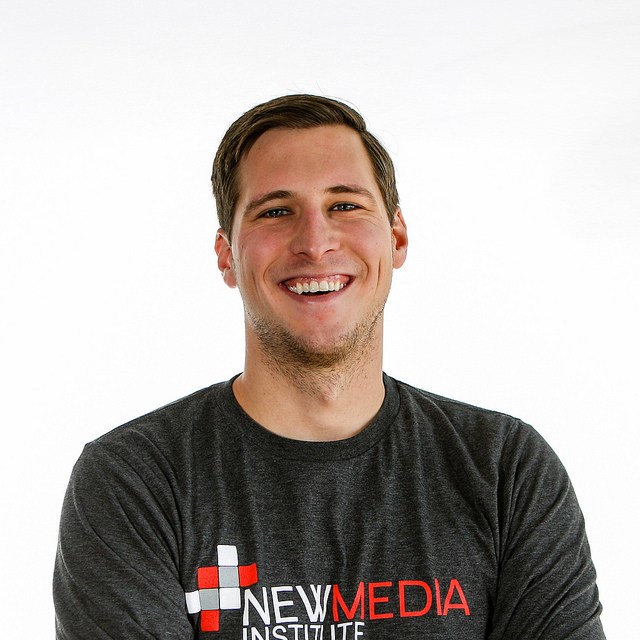 John plans to develop and launch service-learning curriculum for New Media Capstone, which will expand on the NMI’s current efforts to partner with area nonprofits and businesses to create practical, technology-driven solutions to meet their needs. John says his belief in the service-learning approach inspired him to apply for this fellowship. But it’s his dedication to the mission of the NMI and the experience of our students that consistently inspire the rest of us! Congratulations John!